See our Markilux Sale advert in Bath Life magazine this month. Enjoy the summer evenings for longer with Markilux’s infra red heating options. Visit our showroom to try our electronic Markilux awning display! 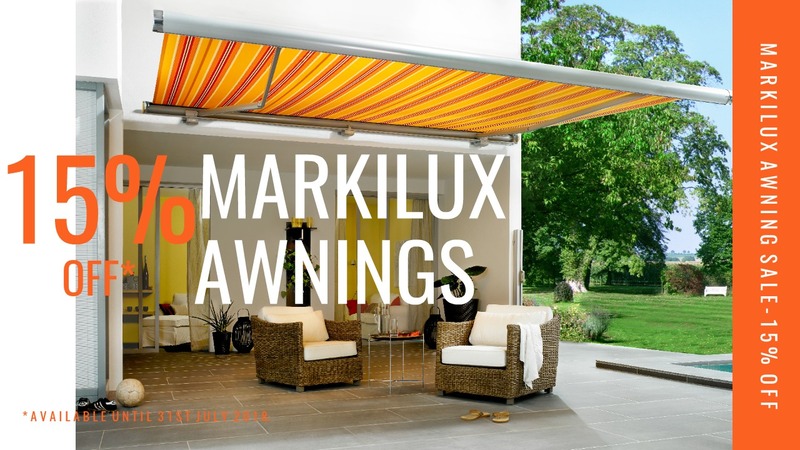 We are pleased to announce our Markilux Awning Sale. 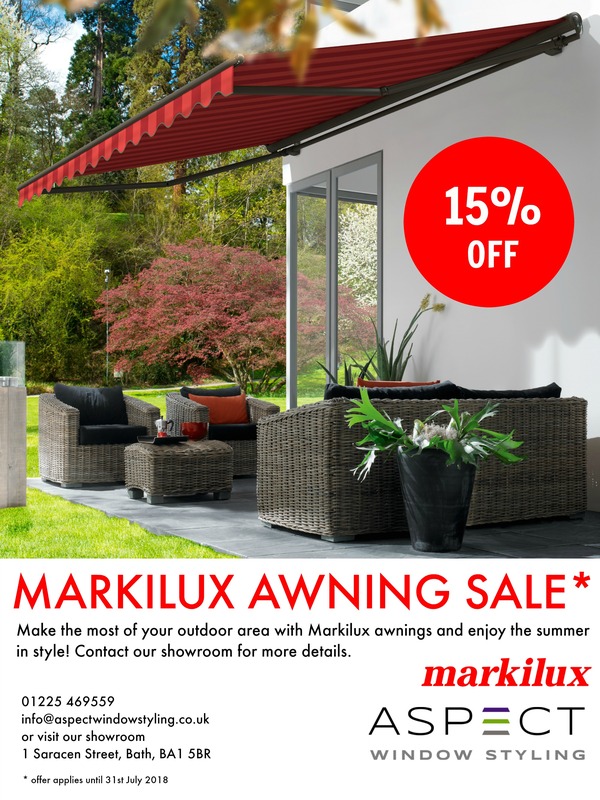 We are offering 15% off all Markilux awnings. With a wide range of Markilux awning products and accessories to choose from, this is the perfect time to invest in an awning for your home! We are taking 15% off all of our Markilux awnings until 31st July 2018. This discount includes all of Markilux awnings models. We offer a free design and measuring service where we can provide technical advice on your awning selection. We also provide an awning installation service. Awnings are the perfect addition to any home. With a timeless appearance, awnings allow you to enjoy your garden comfortably throughout the summer. They provide shade and sun protection when you need it most. With smooth precise operation, awnings can open and retract to your preference and slot away very neatly when not in use. 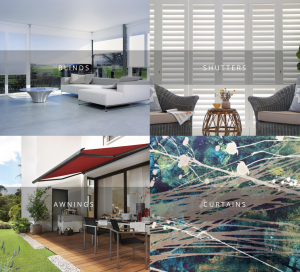 Markilux distinguish themselves as industry leaders in awning manufacturing. Their use of German engineering means their awnings are very efficient and extremely reliable. All Markilux products are also safety certified. 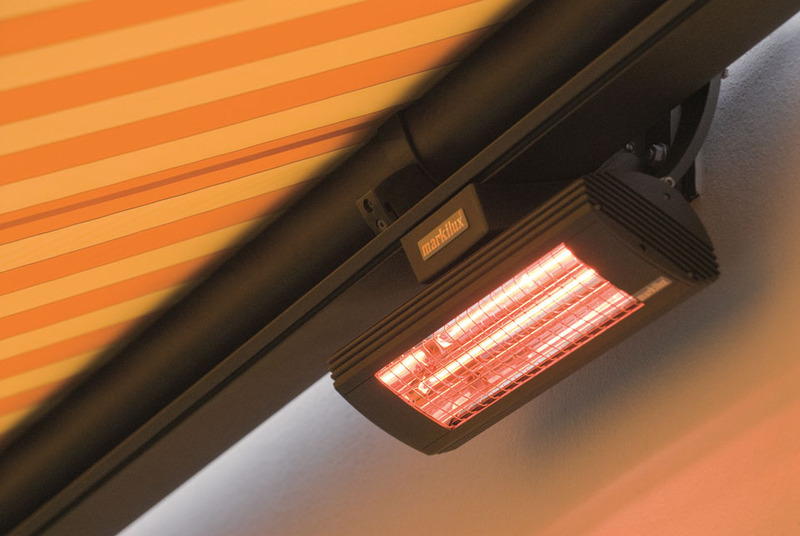 Markilux uses advanced technology to provide lots of unique features on their awnings and enhance your outdoor experience including lighting, infra red heating, and remote control operation. 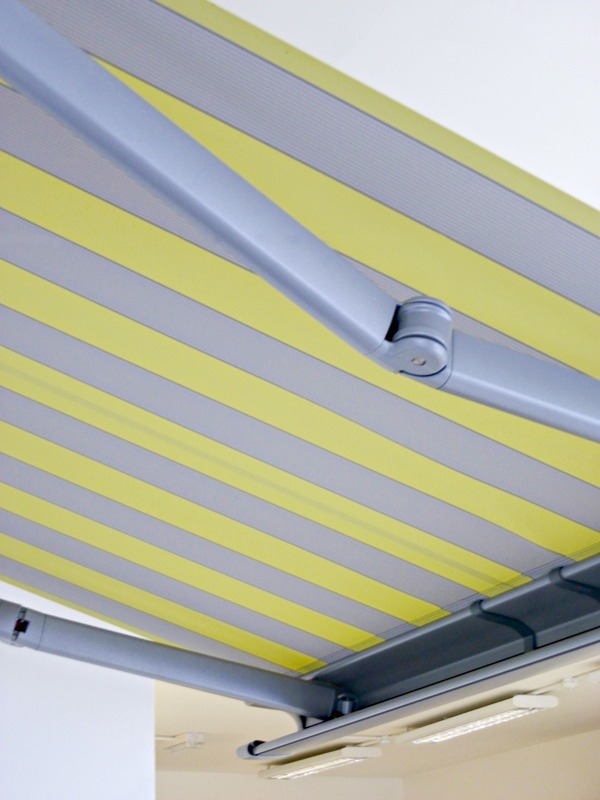 With 15% off all Markilux awnings until the end of July now is the time to take advantage! If you would like to know more about our awnings or the Markilux awning sale you can contact us, or visit us at our showroom in Bath and browse our awning display!